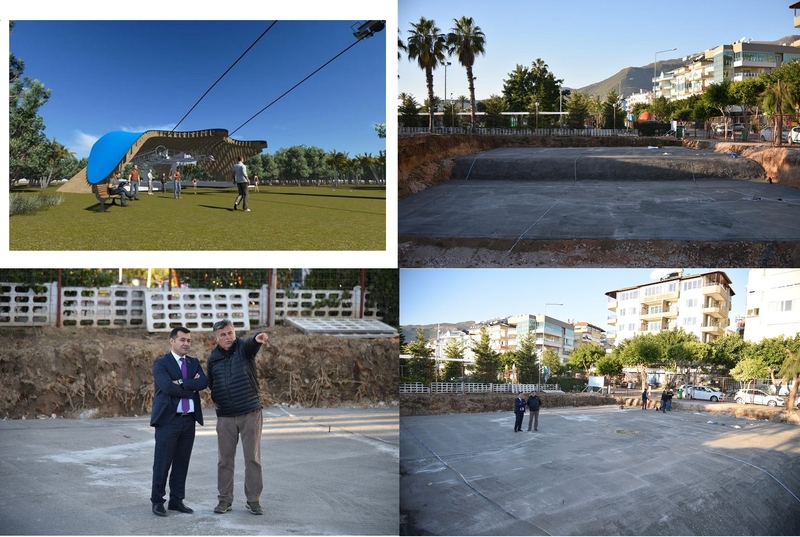 The construction of the cableway in Alanya started. The planned route of cableway will start from Cleopatra beach and Damlatas park(Damlataş) and proceed to the famous fortress of Alanya (Alanya Kalesi and Ehmedek Kapısı), which is under the protection of UNESCO. Mayor of Alanya Adem Yuksel told that the cost of this project is about 5.5 million euros. He promised that the cableway will be ready in April-May 2017 in time for the new tourist season and surely will give another flavor to our beloved Alanya. Also, it will be a big plus for attracting tourists who are interested to visit the famous fortress of Alanya and at the same time to make free highway to the fortress, which in the summer months overcrowded passenger bus, injuring a natural road surface. 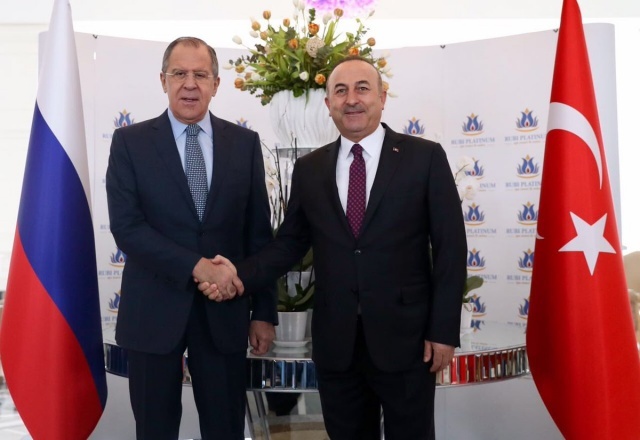 According to the results of statistical evidence in the period from January to November, top 10 countries who choose property in Turkey: Iraq, Saudi Arabia, Kuwait, Russia, Afghanistan, United Kingdom, Germany, Iran, Azerbaijan and Ukraine. Despite the global economic crisis and the hostile propaganda with European media Alanya property market "stand on its own two feet" and does not lose positions. Quality of life on the Mediterranean is growing and developing, and foreign nationals are still investing in their health and the health of their children, they are buying property in Alanya with favourable prices!